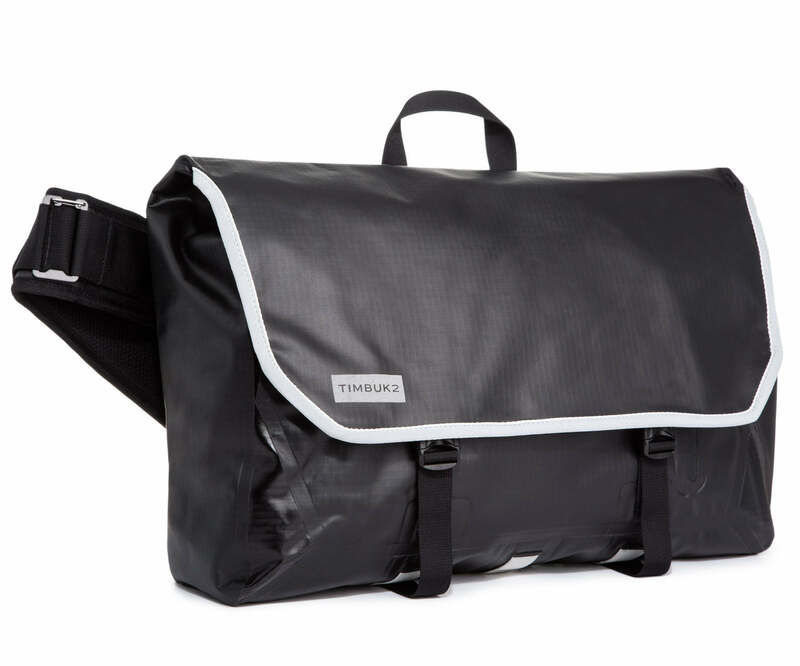 The Especial Primo Messenger is both fully welded and entirely waterproof. No water will touch your stuff inside. An external neoprene pocket holds a water bottle or bike lock. Reflective binding and racing stripes keep you looking bright. Supremely designed welded zip pocket in front. This messenger is ambidextrous for all the switch hitters out there. Get ready for a comfy, breathable ride.